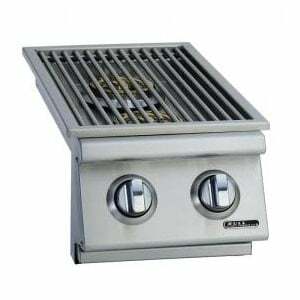 This natural gas Slide-In Double Side Burner option from Bull Grills will kick your cooking up a notch. 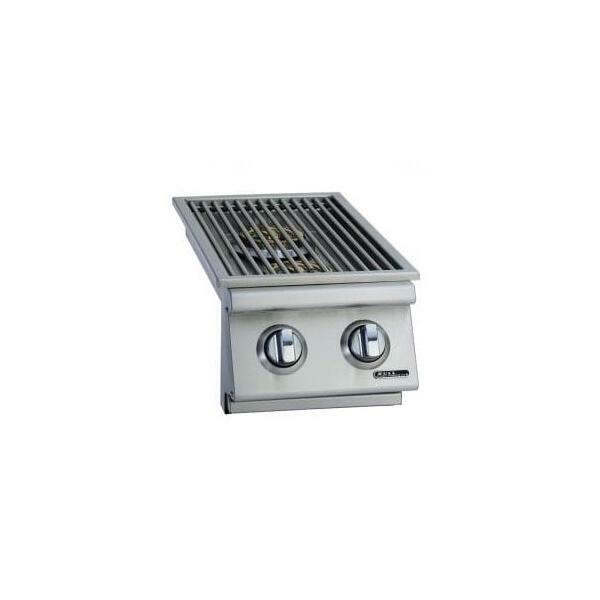 It offers convenient two burner styling crafted in the finest materials and comes standard with a removable stainless steel cover. 22,000 BTUs will have you feeding the family in no time.